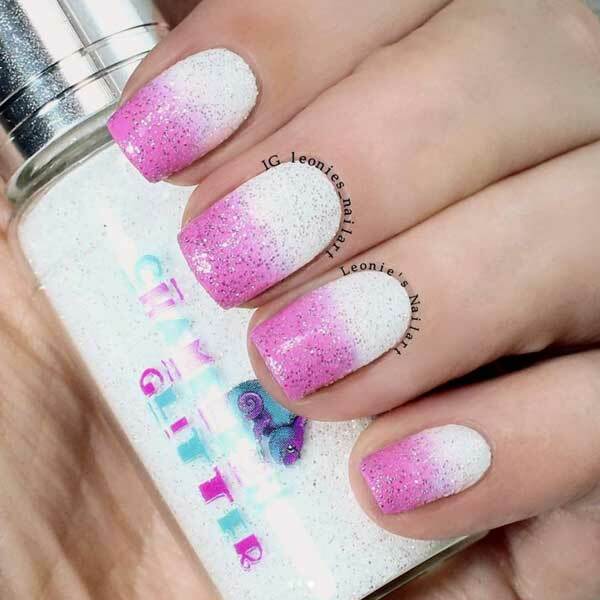 Chameleon Glitter would like to introduce you to Tracey at Unique Nails by Tracey. Tracey has an excellent reputation within the nail industry & has got many videos on her YouTube channel showing great examples of her work, among this Tracey has done reviews & showcased our Chameleon Glitters. So head over to her channel and check out her lovely work.